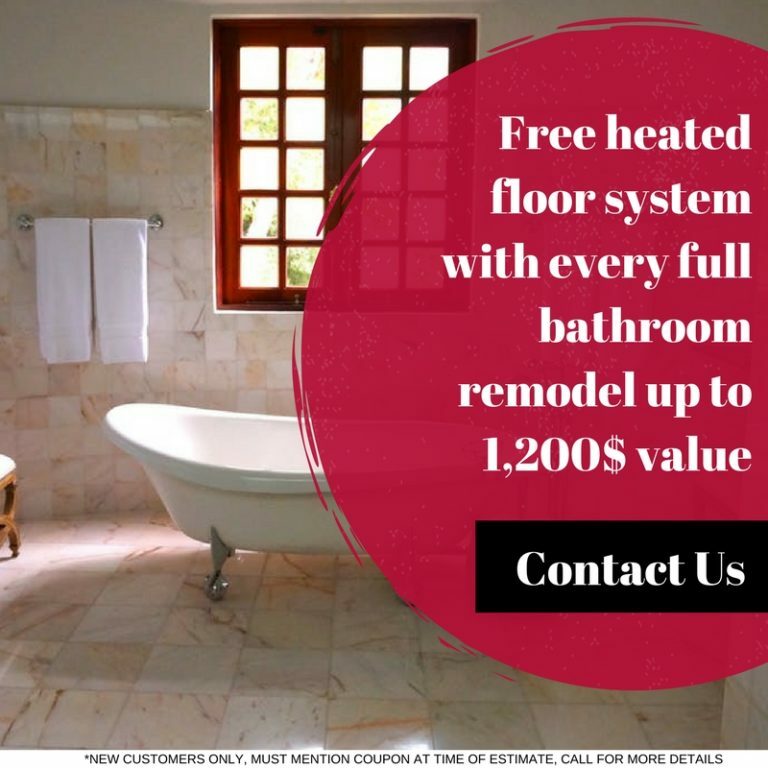 We currently have specials for windows, bathrooms, kitchens, gutters, siding, and much more! 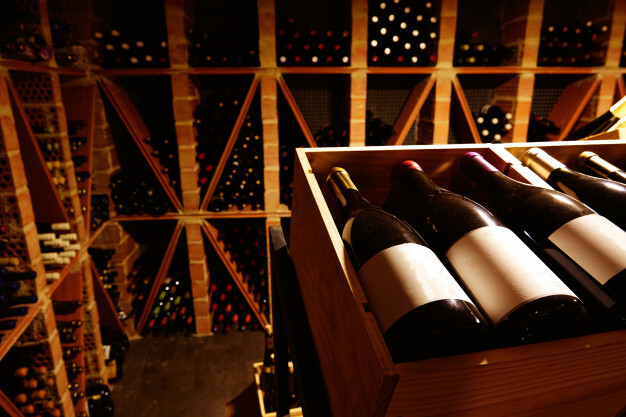 High Quality is What we Deliver! 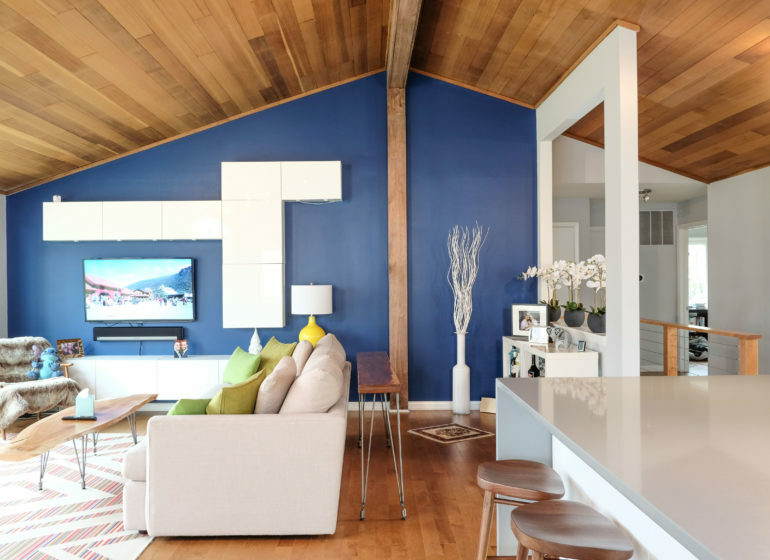 Are you looking for a dependable home improvement company in Northern Virginia to do interior or exterior upgrades to your home? Northern Virginia Homeowners Love Our Team! 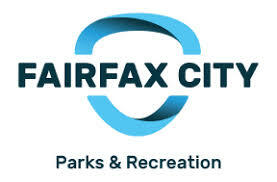 Meet the team that has served Northern Virginia Residents for more than a decade! 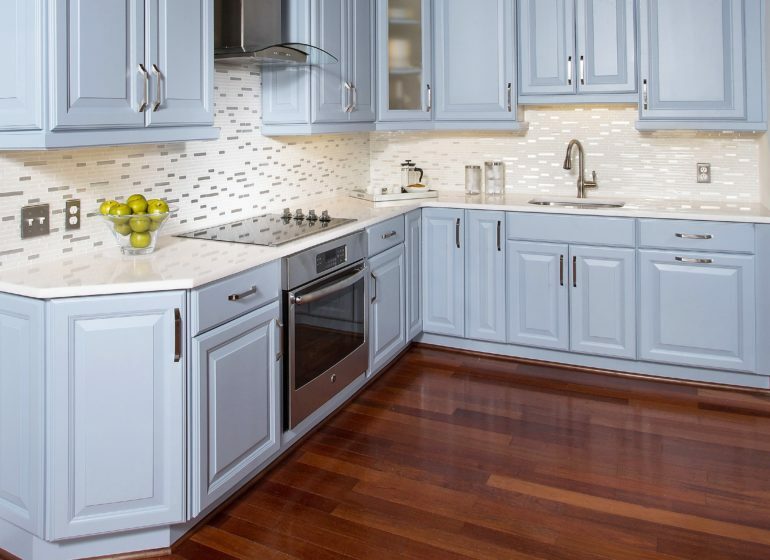 Our professional remodelers will work with you to transform your kitchen within your budget! Our Top-Quality Windows and Doors are installed on time and within budget by our highly skilled and experienced team. 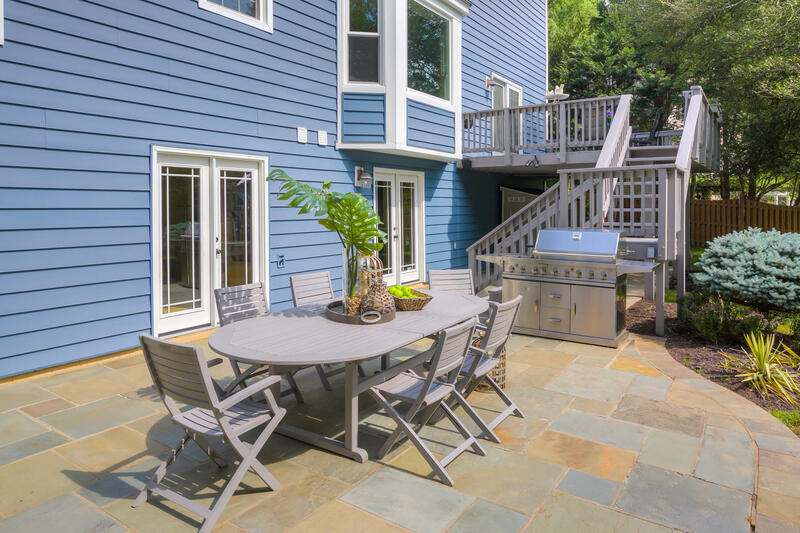 Get your deck or porch ready for your next outdoor barbecue with a renovation. 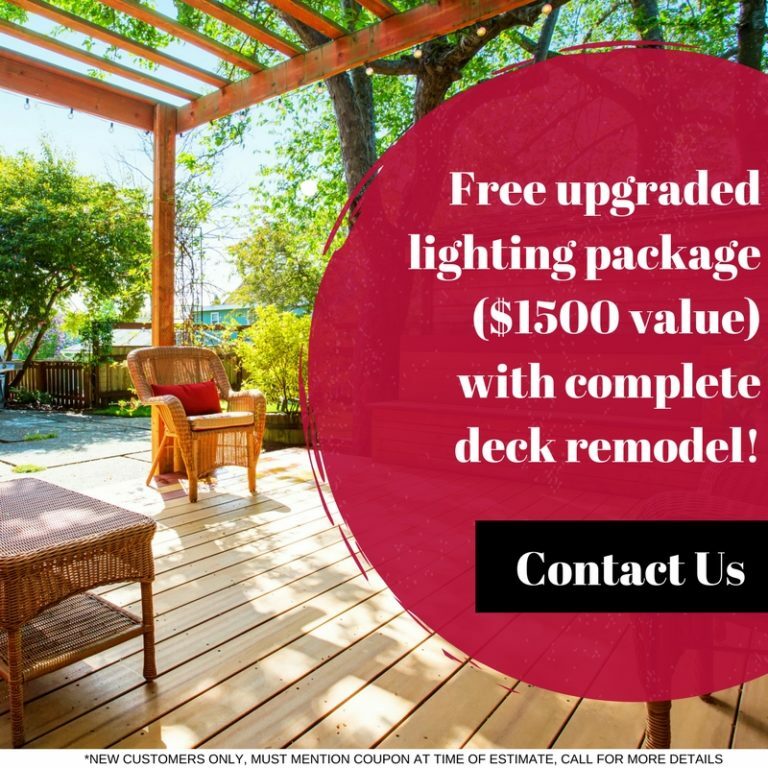 Whether you want to replace the deck or porch flooring or expand it, we can get the job done. 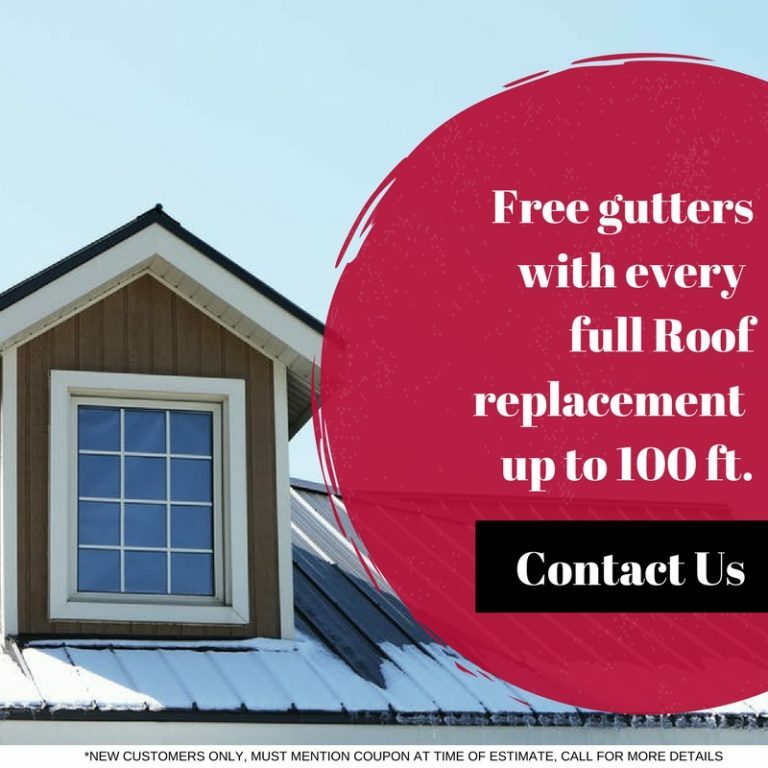 When your roof has seen better days, trust us to make it like new again. We offer a range of roofing repair services, such as shingle replacement and ice/water shield installation. 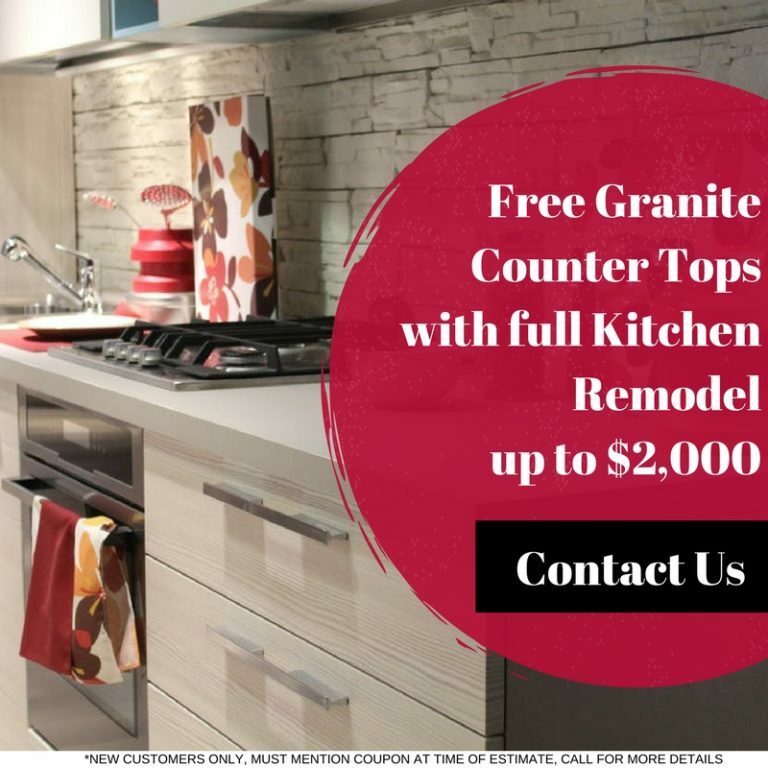 Whether you want to upgrade your kitchen by installing new cabinets and countertops or by adding a breakfast nook, we can make your dream kitchen a reality. 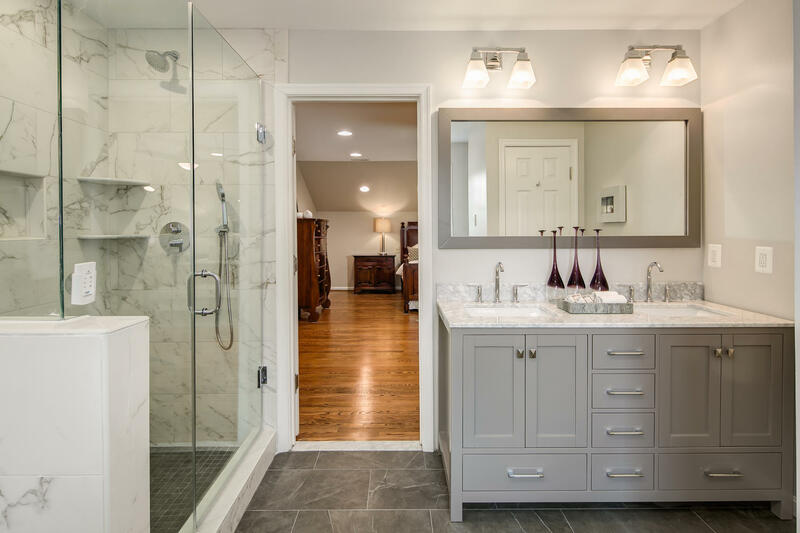 Shower door enclosures, new tile, a sky light—however you plan to upgrade your bathroom, trust us to bring your bathroom renovation vision to life. 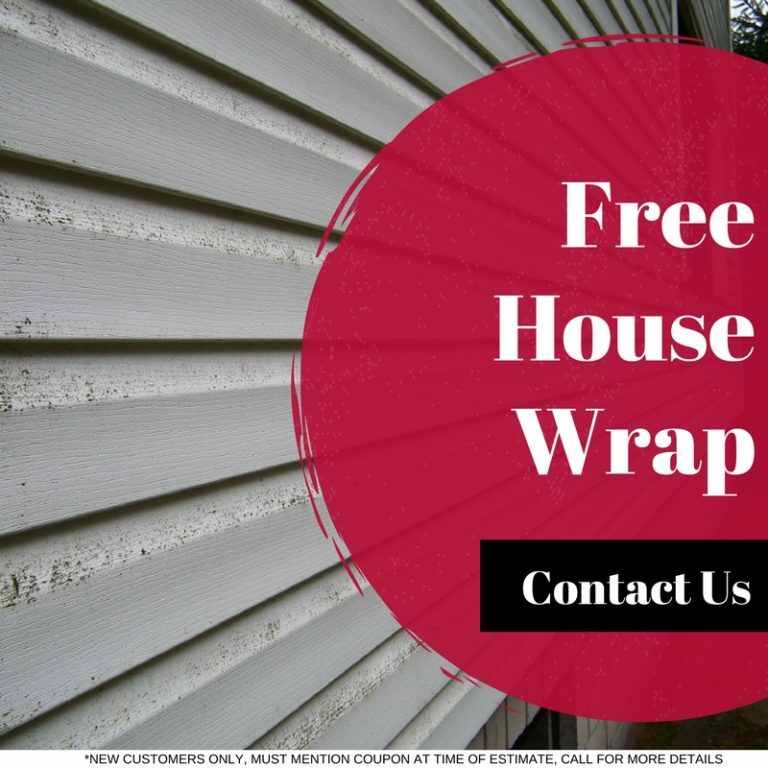 You siding will not only look good, it’ll be “green.” We provide LP SmartSide siding to give your home a beautiful look while staying energy-efficient. 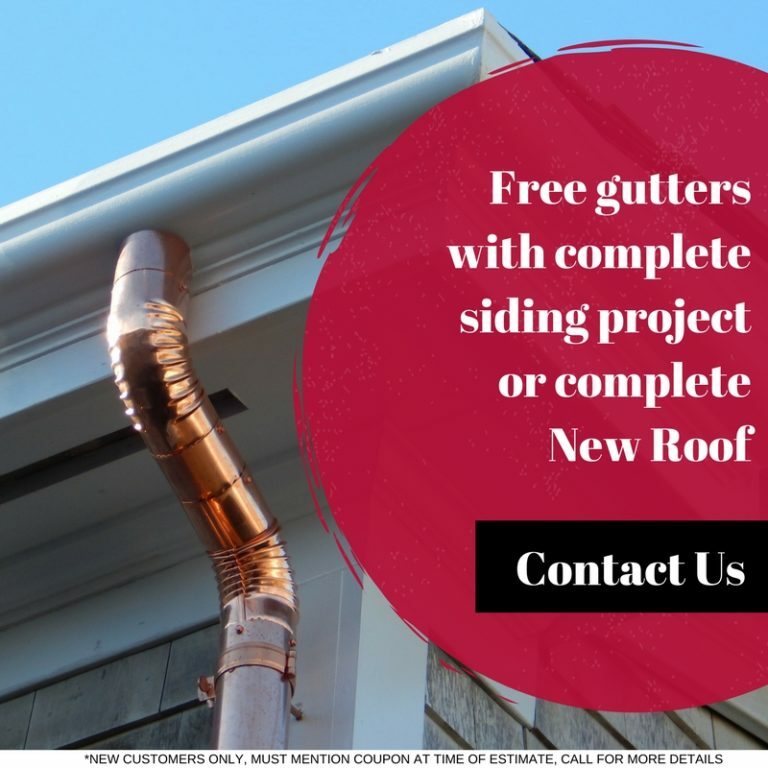 Keep your gutters and trim looking and working like new with our professional repair and replacement services. 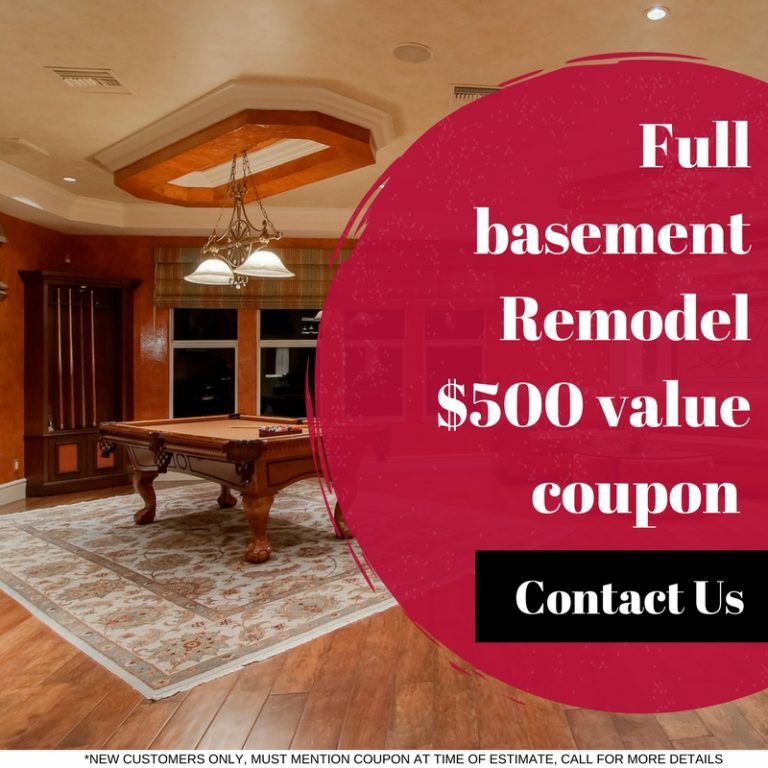 We can transform your basement into the space you desire—from laundry rooms and home gyms to downstairs bedrooms and man caves. 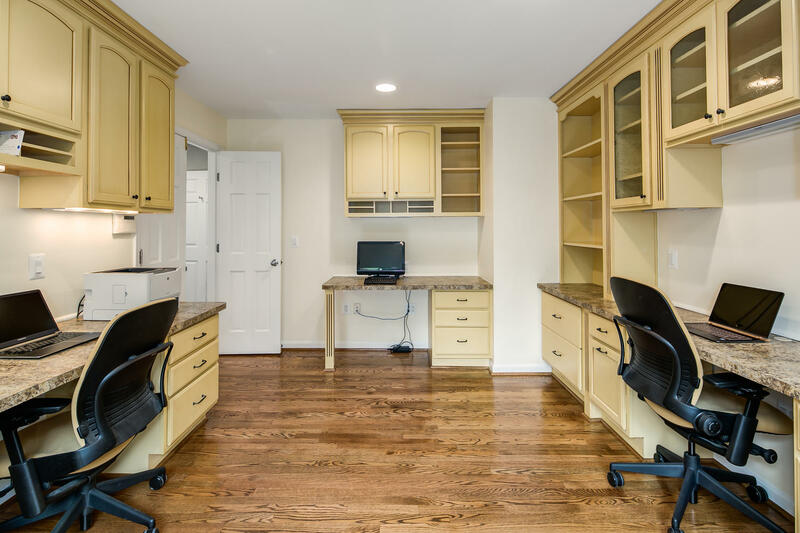 We are your number one contractor for home improvements in Fairfax and throughout Northern Virginia. 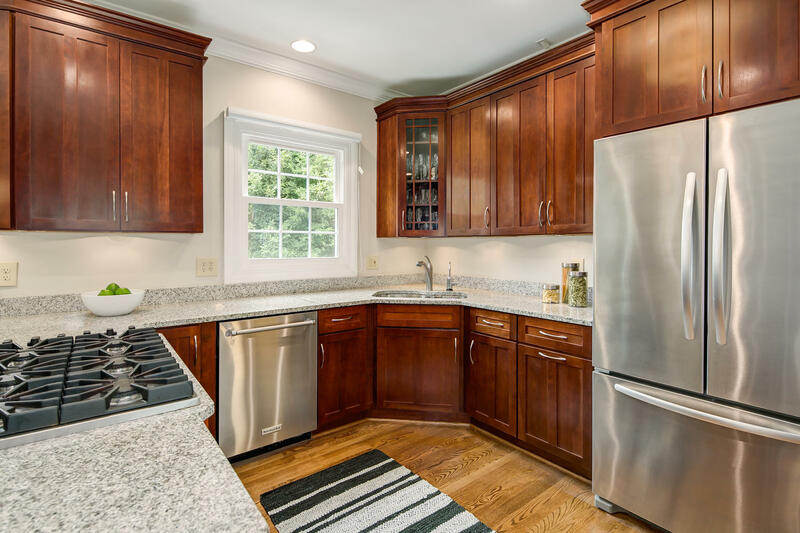 Offering top of the line kitchen designs, basement remodeling and so much more in Fairfax, VA and throughout the Northern Virginia area. 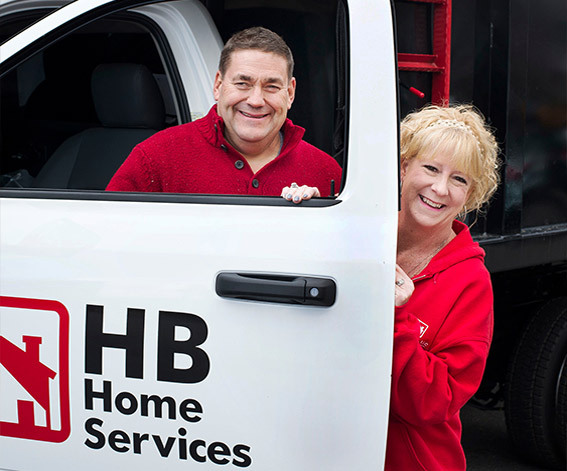 HB Services is a locally owned and family-operated business in Fairfax, VA. 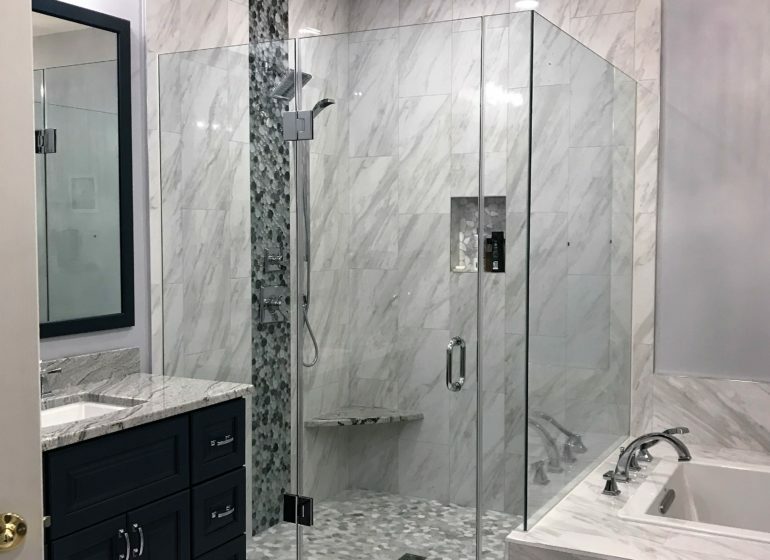 Owner Harry Hink has years of experience in the home improvement field and brings an unparalleled enthusiasm to his customers. HB Services is known locally for their continued support of local communities, schools and businesses. We just want to say what a great job your crew did last week installing windows in our home. 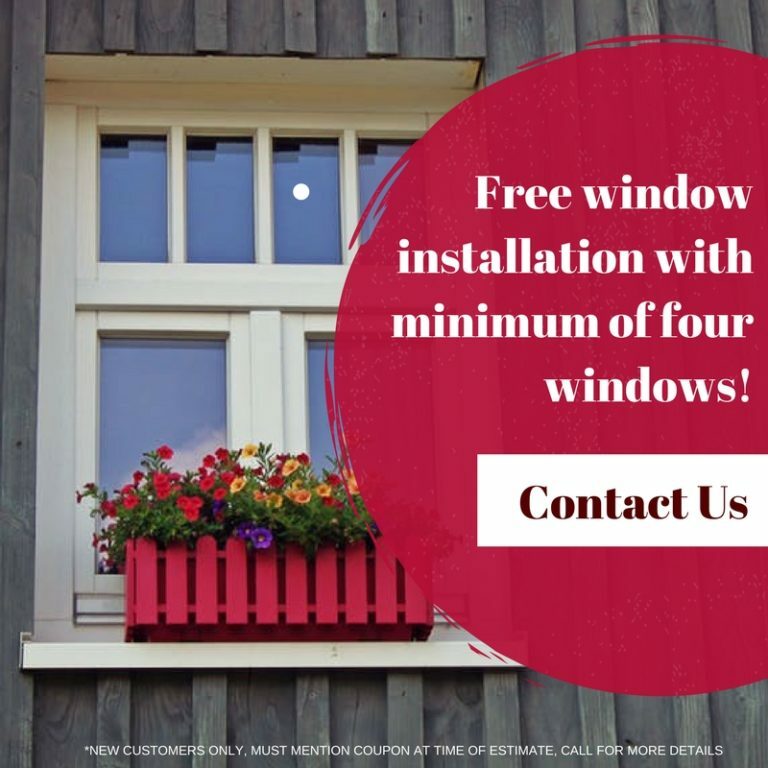 They were professional, friendly and when the new windows were in you would have never know that any work had been under way. They … replaced the trim, and cleaned up there was nothing for us to do except push the furniture back. Thanks, and Merry Christmas! We again wish to thank you and Erik for your services and to let you know how pleased we are with the work that your guys have done. GREAT JOB EVERYONE! We look forward to working with you on future projects. Thanks again! I wanted to express my appreciation for the fine workmanship performed by your employees with respect to the installation of my windows and door. In addition, the work crew was courteous, respectful, and highly professional. You and your crew made this a great experience for me. Everything is great with the house. 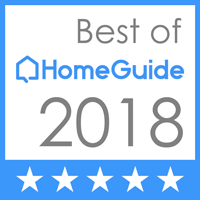 The renters are in and all the work you and your crew did is wonderful.I appreciate always being able to count on the quality of the work your company does. I trust you and your workers, and every time you complete a project for us I know why you have my trust and that of so many others.